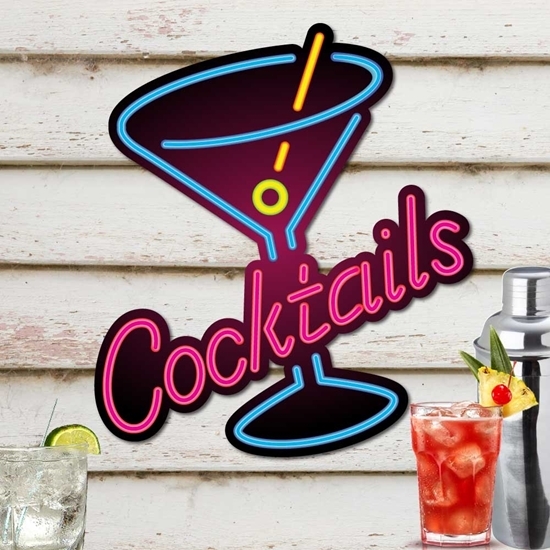 COCKTAILS NEON EFFECT BAR SIGN perfect for the home bar. *PLEASE NOTE* This is not an illuminated sign. 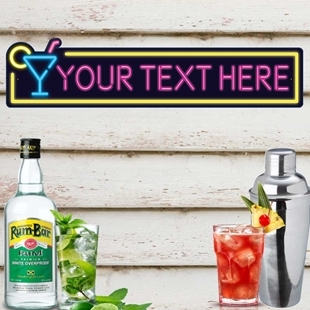 Personalised Neon Sign Effect, Cocktail Bar Sign, Pub Sign, Night Man cave sign. 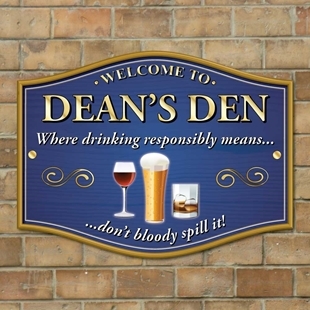 Where drink responsibly means... Don't bloody spill it! 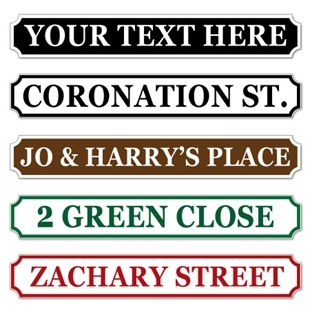 Personalised Home Pub Sign, Custom Bar Plaque, Outdoor Bar Sign, Home Bar Sign.